We don’t just design buildings, we create custom environments that save money, improve people’s lives and ensure a sustainable future. We rigorously apply our high-performance design strategies in the following market sectors. 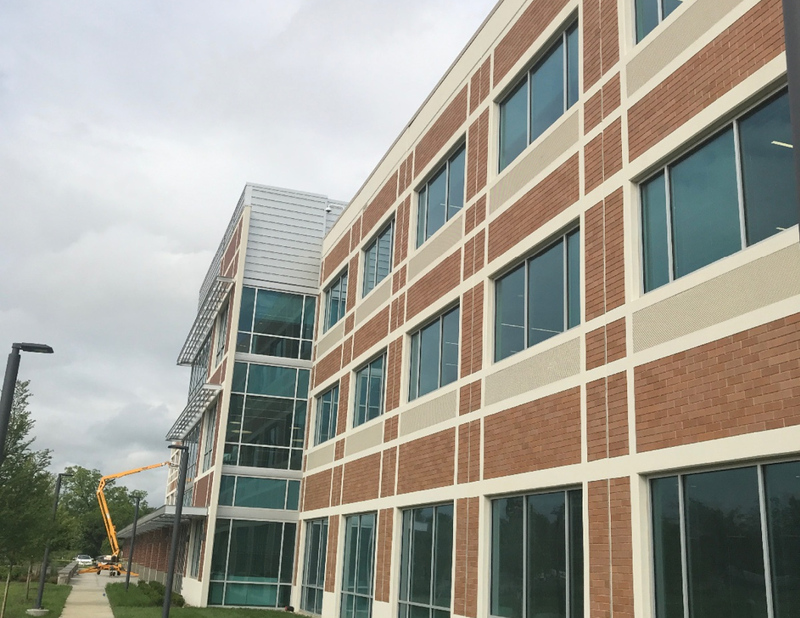 Affordable commercial buildings designed and built to high-performance standards provide superior return on investment for our clients while also improving our communities. We specialize in creating high-performance commercial facilities so all stakeholders can conduct their businesses efficiently, safely, comfortably and profitably. The best way to predict the future is to design it now. New Buildings created with our special tilt-up concrete building system, Pro-Tilt, are the most valuable, affordable, durable, safe and efficient facilities available to our businesses and communities. 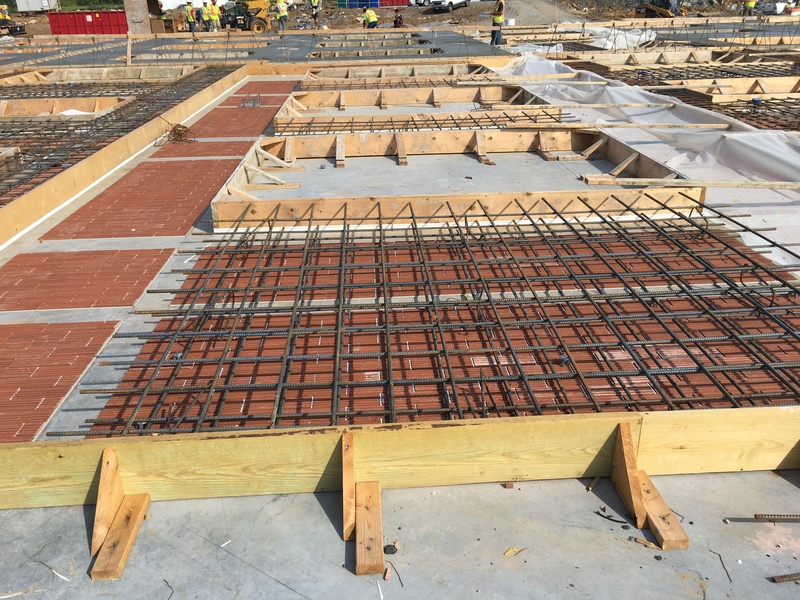 We team with concrete specialists and select contractors to offer Pro-Tilt as a low risk turn-key solution for owners and developers who seek high return on their investments. Pro-Tilt buildings pay back over and over again. As you consider renovating or improving an existing building, engage Terrazia early to make sure your project will best satisfy your cost, schedule and performance objectives for great value now and into the future. Are you interested in learning more about our high-performance design strategies that provide great long-term benefits for investors, owners and society in general? See listed services for details or just contact us. 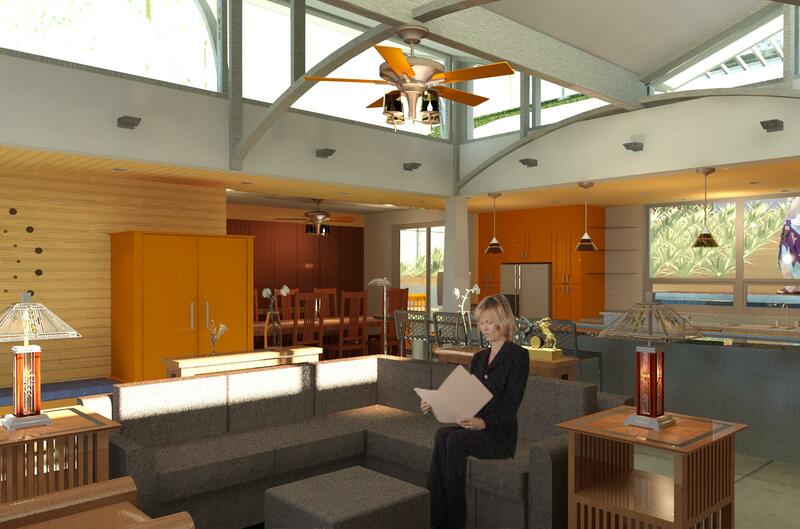 We are passionate about creating custom homes that are crafted to enhance our clients’ lifestyles. Living well is even better in a home that is also a super efficient, durable, low maintenance, healthy, safe and comfortable indoor environment. Our innovative systems approach to design elevates quality of life and capitalizes on proven resilient and sustainable design and construction methods. Where we live and play matters. We can even create a home for you that is resistant to fire, flooding, high winds and other hazards so when you face the next event it does not become a disaster. See listed services for details or just contact us. Our comprehensive consultation services are a great way to get to know each other with a low risk investment that can have major positive impact for your facilities design, construction and operations. 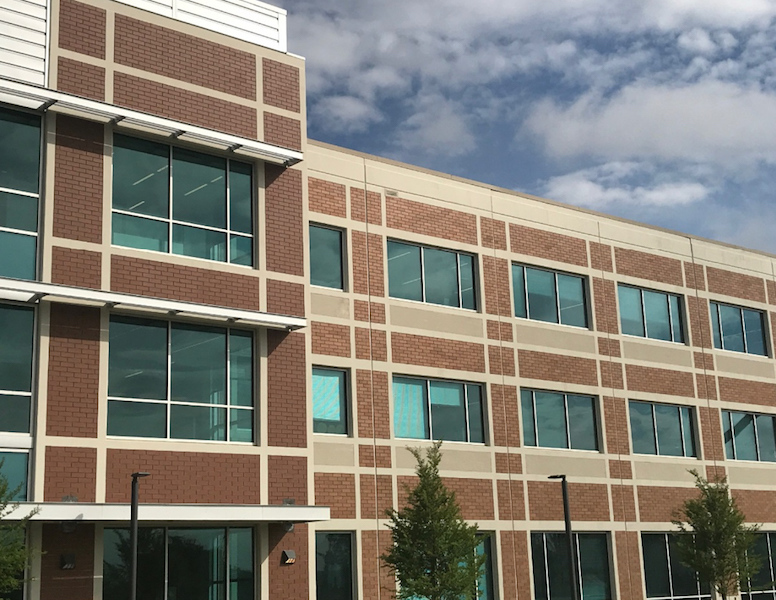 Our Pre-Design, Value Engineering, Educational and Facilities Evaluation services can help project stakeholders avoid budget overruns, time delays and low performing projects. Value Engineering: Cost and performance analyses by team of experts. 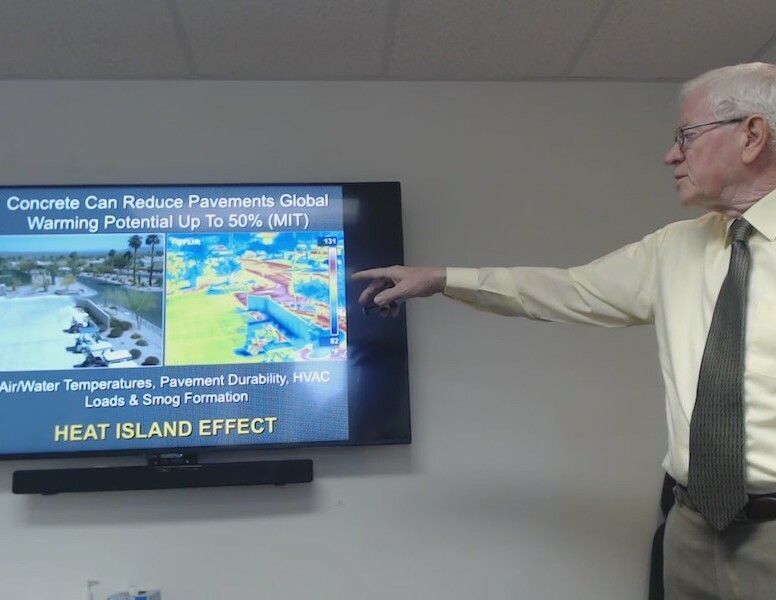 Educational Programs: Free lunch and learn sessions on high-performance concrete buildings, paving and low impact stormwater management. Facilities Evaluation: Performance and energy audits, warranty inspections, third party certifications (LEED), etc. High-performance projects protect client investments, preserve lives and sustain community assets. Ever Increasing natural hazards, urban population growth, weak and cheap development practices, climatic changes and environmental degradation are responsible for increasing disasters that cost money, hurt people and destroy our natural and built environment. Our building codes focus on life safety, not on built environment preservation and our typical disaster mitigation strategy is to react and repeat rather than prepare and resist. We can do better – much better! Community resilience requires dependable infrastructure, responsive societal services and strong resilient buildings. Resilient building design is an essential prerequisite for sustainable and affordable communities because there is no greater blow to sustainability than destruction. We can prepare for hazards and avoid disasters by implementing a strategy of change for our built environment by creating high-performance buildings designed for both resilience and sustainability. This is how we can save money, improve people’s lives and ensure a sustainable future. Every dollar spent on resiliency pays back 6 dollars if hazards strike! Sustainable buildings can be created with a variety of construction systems and materials, but resilient design requires the strength and durability of mass building systems such as concrete, stone and masonry that can resist fires, floods and other hazards. We have found that concrete, the most used building material in the world, is inherently the most resilient and sustainable high-performance building material and that tilt-up concrete construction is among the most effective and affordable building envelope systems. So, in order to provide our clients and communities the most affordable high-performance facilities, we focus heavily on concrete construction and promote our PRO-TILT (tilt-up concrete delivery) system. Go Strong! Go Concrete! This is how we can do better today to create the communities we need tomorrow! We specialize in high-performance commercial and residential projects. After more than 47 years of designing commercial buildings across the United States and Saudi Arabia, we know a thing or two about high-performance strategies. We don’t just design buildings, we help our clients save time and money, minimize risk and realize a great return on their investments with buildings that are affordable, comfortable, efficient, easy to maintain and achieve optimal market value. Let’s invest in the future together! High-performance buildings need not cost much more than typical construction if the right design approach and project delivery team are engaged from the beginning. We do not design a typical building and then add on high-performance features like options for a new car. Instead we use the integrated design method to infuse great performance and also control costs. In turn the operations savings pay back within a short time and it is all gravy after that! 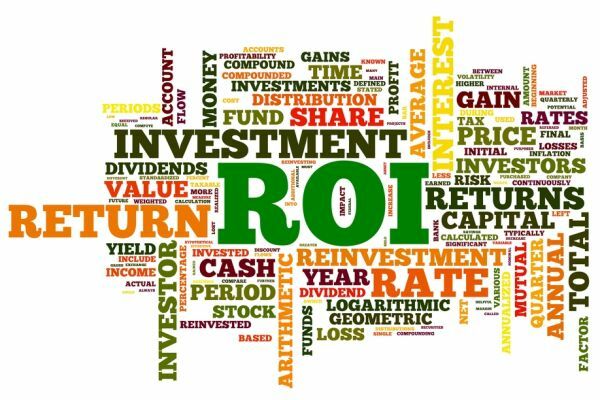 Annual ROI of 15% or more is very achievable. What is your stock market average return over 20 to 30 years, 5% to 10% at best? You can do better. Much like doctors, we don’t recommend a remedy (design) without first diagnosing the problem. We do thorough project research and analysis to clearly define project scope, budget and schedule BEFORE we launch into the costly design process. Research (Pre-Design Services) establishes the foundation for project success. If the numbers don’t work up front, they certainly won’t work later during design or construction. The best way to achieve a budget is to have the right budget to begin with! Did you know that 90% of a building’s performance will be determined in the first 10% of the design process. That is why we use Integrated Design to obtain valuable project performance input from all project stakeholders right from the beginning of planning & design. This is how we avoid saying “I wish we had known that earlier”. You pay for high performance buildings whether or not you build them. The question is, will you invest in the building for long term return on investment or will you take the smaller short term savings and pay more as you go along? We provide you with proper guidance at the right time so you can make well informed decisions as the project evolves. It is too costly to make design changes late in the design or construction process. Are you a Mid-Atlantic property owner who is planning to develop or renovate a commercial or an industrial project within the next 18 months? Book your 30min free project evaluation call to discover if your project scope, timeline and budget are in reasonable alignment and what are the crucial next steps in order to have a successful project. Affordable high-performance buildings don’t just happen, they result from a process that proactively considers issues in a timely way, beginning in the earliest stages of project planning and rigorously applied during each stage of development. Perhaps we can help you turn your next project into a high-performance facility. Design: Terrazia provides fully integrated architectural and engineering (A&E) design services to deliver high-performance commercial and residential buildings by harnessing 21st century building science. The goal is to provide our clients with highest value facilities that meet their project objectives. 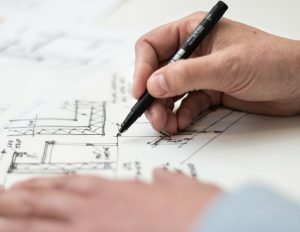 Documents: When the design phase concludes it is critically important that those decisions are clearly communicated for construction purposes via project-appropriate and fully coordinated documents. Detailed construction drawings & specifications developed with Building Information Modeling (BIM) technology reduces discrepancies and assists with team coordination that minimizes building systems conflicts. This saves everybody time and money. Construction: Our preferred method of project delivery is to integrate the design and construction teams so the owner receives comprehensive and pragmatic guidance throughout project design and construction. 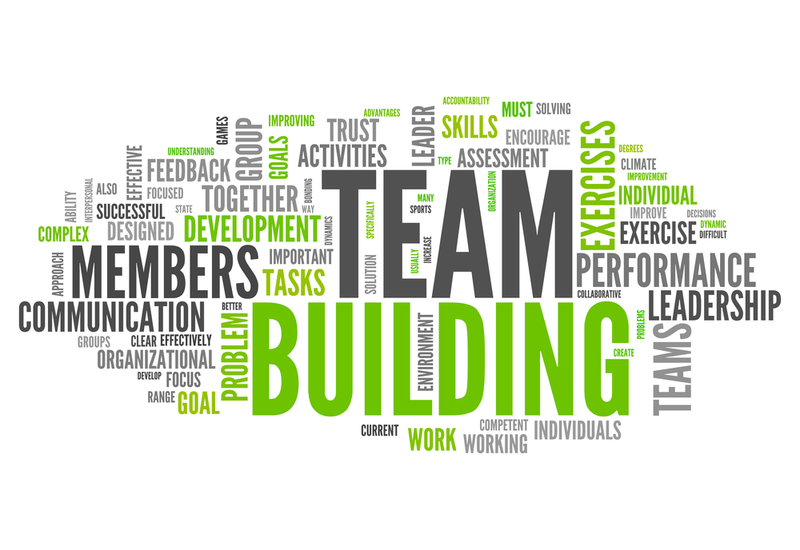 This Design-Build or Team-Build process also has the benefit of single source responsibility that minimizes conflict. We don’t just manage, we deliver on time and on budget. You will find that our depth of commitment, extensive experience (both design and construction), organizational skills, and stakeholder engagement will make the difference between an adequate project and an exceptional project done on time and on budget. Did you know that 90% of a project’s performance is determined in the first 10% of design? Terrazia teams with seasoned experts to assist owner’s project design teams early in the design process to help determine best performance & costs as a way to achieve maximum Return On Investment. Engage us at the early conceptual design phase to make greatest performance & cost impact because it costs too much time and money to make design changes later. Let’s make sure you get what you pay for! A building can be designed and built to high-performance standards, but if it is not operated and maintained properly, those good intentions and investments can be wasted. That is why we have been conducting building performance audits since the 1970’s. We can audit utilities, energy usage and building envelope performance. Let’s save money, be comfortable and not waste our resources unnecessarily. Third party certifications, such as LEED and Passive House US (Passivhaus) are a great way to verify a project’s performance, just as college degrees verify educational accomplishments and state licensees verify professional capabilities. We offer certification guidance and documentation services to owners, architects and contractors. Let us help you prove just how good your building is! 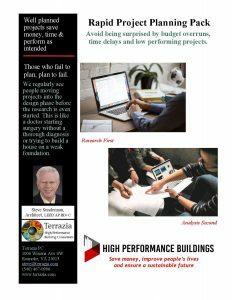 Terrazia holds various workshops, presentations, and seminars for design and building professionals, government and code officials, students and other groups to educate them on high-performance building strategies. These free live learning sessions are a great way to not only educate your team on the latest in high-performance building, but also provide a forum to discuss how to apply the strategies learned to your current projects. Terrazia regularly teams with the Roanoke Cement Company, Procon and the National Ready Mixed Concrete Association (NRMCA) to offer free design assistance services to owners and their project teams to consider benefits of high-performance concrete solutions for their projects. 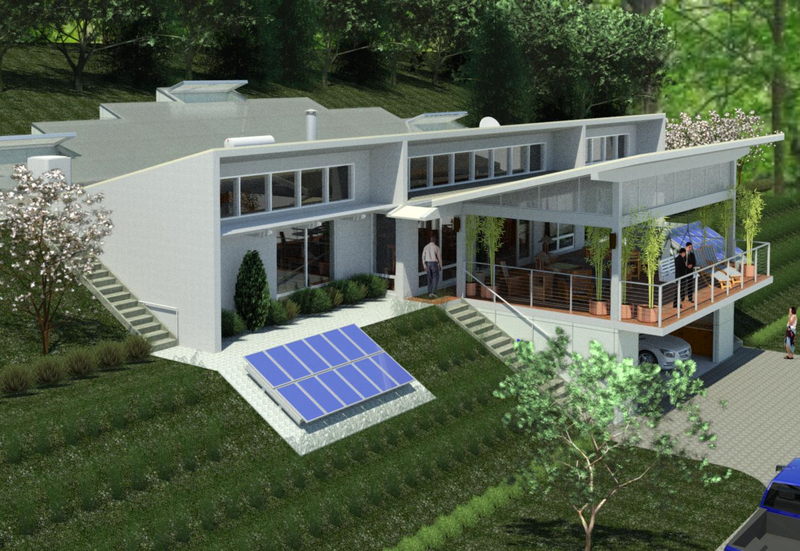 The Design Assistance Program offers free energy, life cycle cost and LEED analyses for the building envelope. We also provide free concrete pavement design and specifications as an alternative to traditional paving, including low impact pervious paving stormwater management systems. You can’t beat free! 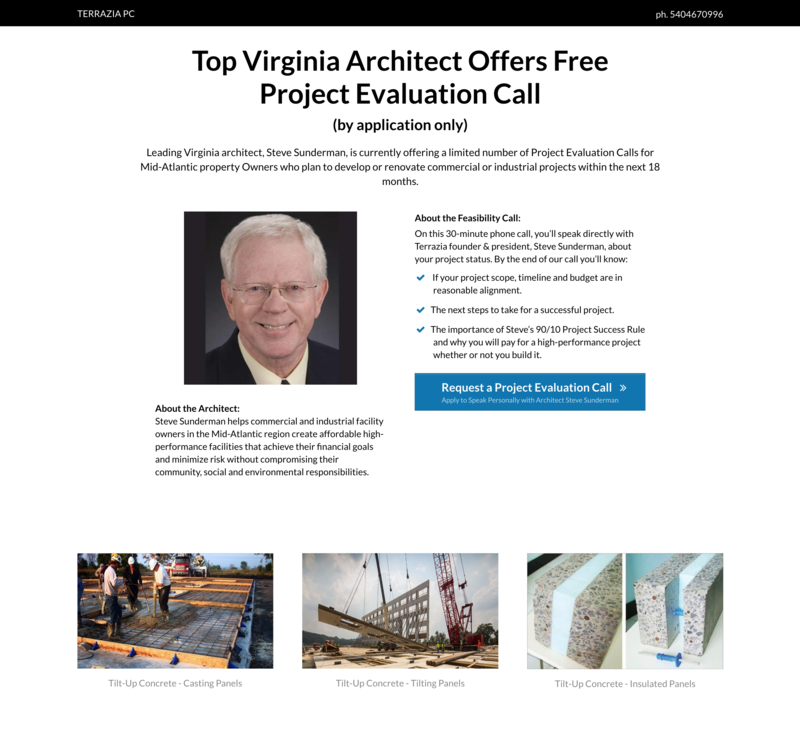 Want to take advantage of a free project evaluation? Contact us. HOW CAN TERRAZIA HELP YOU? “After more than 47 years of project design and management experience, I am finally figuring out this architecture thing”, Steve Sunderman, Terrazia PC president. 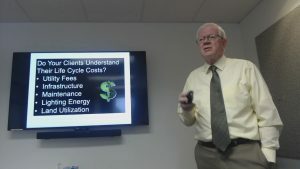 Do you want to minimize your risk and create buildings that have a great return on investment? What if you could realize 15% or more return just on operations costs? Of course you would want that! Building owners and developers invest heavily in their projects and deserve to receive the best value-based facilities for their and the community’s long-term beneficial use. Terrazia is committed to helping our clients achieve their goals by advising them on appropriate performance objectives; creating smart design solutions; controlling project costs; engaging and leading the development team; and guiding the project to a timely and successful conclusion. We pride ourselves on inclusive team leadership during the design phase and collaborative guidance during the construction phase. Contact us to schedule a free 30 minute project evaluation phone call. Do you want to impress your clients and offer them exceptional project value without costing you or them more time and money? Just say “YES”. Terrazia teams with national and local experts to provide FREE project concrete design analysis for new buildings, additions, parking lots, streets, and stormwater management systems. You could secure repeat clients by providing them this value-added service. President and founder of Terrazia, Steve Sunderman, has been designing and promoting high-performance facilities (especially tilt-up concrete) throughout the United States and the Middle East since the mid 1970’s. His experience includes practically every building type, so he, along with his team of experts, can help you evaluate any building design to ensure it performs as intended by you and your client. Contact us to discuss how we might help you save your clients money while also delivering super valuable resilient assets for our communities. Do you want to reduce your risk and provide your clients with additional project value without costing you or them more time and money? The right answer is “of course”! Terrazia teams with national and local experts to provide FREE project concrete design analysis for new buildings, additions, parking lots, streets, and stormwater management systems. You could secure repeat clients by providing them this value-added service. We specialize in the design and delivery of high-performance commercial and residential facilities, especially tilt-up concrete structures. Our preferred method of project delivery is to integrate the design and construction teams so conflicts are minimized and the owner receives comprehensive and pragmatic guidance throughout project design and construction. We don’t just manage, we deliver on time and on budget. Do you have a client who is interested in better than average building performance? Are you involved in a project where you need a design partner to help you deliver an exceptional project on time and on budget? If your answer is yes to either of those questions, then we need to talk. Via our concrete promotion sponsorship with Roanoke Cement Company and our engagement with Procon and the NRMCA, we provide free design assistance for concrete buildings and paving as an alternative to traditional building and paving systems. Contact us to discuss how we might team up to save money, improve people’s lives and ensure a sustainable future. Avoid being surprised by budget overruns, time delays, and low performing projects. Get your free project planning pack today. These live learning sessions are a great way to not only educate your team on the latest strategies for creating high performance buildings, but also provide a forum to discuss how to apply these strategies learned to your current projects. PRO-TILT is our design and build tilt-up concrete construction system that is a proven method for delivering practically any high-performance building type, including office/retail, industrial warehouses/manufacturing, educational, medical, religious, multifamily and even custom homes with speed, safety and construction/operational cost benefits. 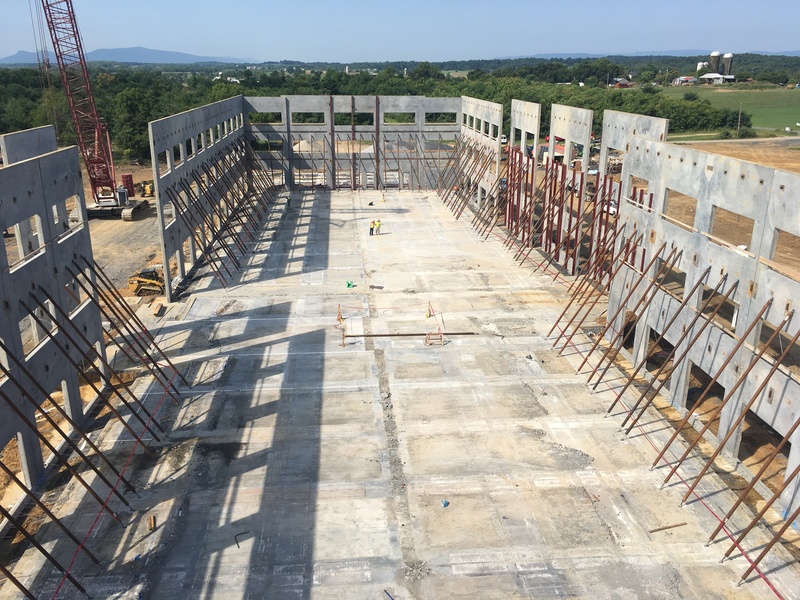 In a PRO-TILT project, the building’s walls are poured directly at the job site in large slabs of concrete called “tilt-up panels”. These panels are then raised by cranes into position around the building’s perimeter forming the exterior walls. Then performance-appropriate roof and floor systems are installed. PRO-TILT allows for building a wide range of buildings more quickly and with lower construction costs than what is typical for more traditional methods. Terrazia teams with PROCON to offer complete design-build concrete tilt-up services via its PRO-TILT program. Contact us to learn more. Terrazia president and founder, Steve Sunderman, had already been working for 4 years in Oklahoma City architectural firms when he graduated in 1974 from the University of Oklahoma with both a Bachelor of Architecture and a Bachelor of Science in Environmental Design degrees. While working and attending classes he designed his first concrete tilt-up buildings in Oklahoma and Texas. After graduating he and his young family moved to Portland, Oregon, to work with a firm where he would design tilt-up medical, commercial and industrial facilities. Coincidentally 1974 was also the year of the OPEC oil embargo and the beginning of a major financial recession that drove much of the country to get serious about energy conservation. The feds even mandated national 55 mile an hour speed limits. Steve dove head-first into energy conservation with continuing education and infusing his projects with energy conservation measures. After a few years working in Oregon and Montana he moved back to Oklahoma and by 1978 earned his architectural license. On his 30th birthday in 1979, he co-founded Planners Architects Collaborative (PAC), an architectural firm focusing on commercial/industrial buildings, DOE energy conservation grants and specializing in design-build delivery of tilt-up concrete churches. Due to another oil related economic recession, Steve closed shop and moved to Roanoke, Virginia in 1986 to manage educational, commercial and life care projects for a nationally prominent A&E firm. Then because of another recession in 1992 he took a senior project manager position with the largest middle eastern A&E firm in Saudi Arabia where he managed concrete intensive medical, commercial, industrial and residential projects, some of which were for the royal family. Ironic that he was now working and living in a country that had much to do with the prior recessions that impacted his career. By end of 1998 he and his wife returned to Roanoke where he soon became a principal in one of the largest architectural firms in Virginia and managed masonry intensive educational (K-12 & higher ed), state and city projects. He spearheaded the firm’s green building initiatives and was instrumental in achieving the first LEED (Gold) certifications for City of Roanoke (Fire Station #3) and Roanoke County Schools (Masons Cove Elementary School). On April 1, 2011 (no fooling) Steve launched his architectural and high-performance consulting firm, Terrazia PC. Steve coined the company name, Terrazia, by combining the Latin word “Terra”, meaning earth, and the Native American sun symbol “Zia”, meaning a balanced life and happiness (in recognition of his home state of New Mexico). Due to his extensive experience in concrete construction, he was soon consulting for Roanoke Cement Company and providing educational programs to promote high-performance concrete construction facilities. His architectural design practice has focused on commercial, industrial and custom residential projects. Steve obtained LEED AP status in 2004 and LEED AP BD+C in 2011. His passion for promoting sustainable environments led him to become deeply involved in the US Green Building Council Southwest Virginia (USGBC-SWVA) chapter where he served on the board of directors from 2008 to 2013 as Vice Chair, Chair, Southeast Regional Committee (SERC) Representative and Green Schools Committee Chair. In 2011 he was elected to the first national USGBC Center for Green Schools Committee Cabinet and represented SE USGBC Chapters. 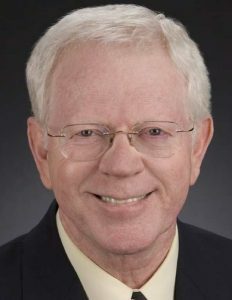 He has served as president of the Cabell Brand Center board of directors since 2015, is a Resilient Virginia board member, past board member of the American Concrete Institute Virginia Chapter, certified BPI Analyst, certified pervious concrete technician and is a 1988 Leadership Roanoke Valley graduate. I am compelled to provide a sustainable future for my descendents and all of society by implementing a strategy of change for our built environment that creates buildings that save money, improve people’s lives and ensure a sustainable future. Shown here are organizations with which we have business connections or supportive relationships. Please see our Resources page for additional information about our connections.